The mission requires earning the subjugator achievement. I get that in every battle but the mission still won't advance. This would be in airplanes from tier 4 to 8; the most recent medal was awarded in a tier 5 heavy. 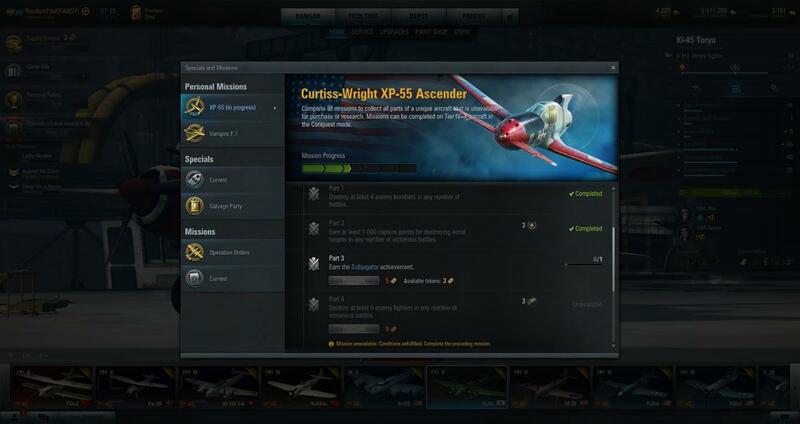 mission 4 of the first stage of the XP-55 won't acredit properly either, to kill 5 enemy aircraft in one battle while attacking sectors. I've done it at least 2 times in planes of the right tier, and it still won't give me it. 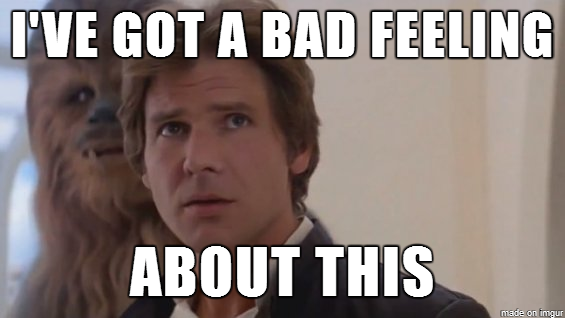 I've had to buyout several of those missions that wouldn't register. And somehow i could score most medals without any special effort, unless i needed that particular medal to proceed, it just wouldn't come. Support would ask ; have you tried clearing the cache ?? Well, to be honest, clearing the cache might help. RandomPauI, please try. If it won't help than please contact the Customer Support. Probably the thing is that the sector you are attacking must not be "locked" (there must not be a locker sign over it). We have no reports that there're any problems with that mission. That fixed it. I moved on to the next mission and didn't get any credit for fighter kills so I'll have to remember to close out of the game/launcher and do a WoWP cache clear for every new mission. Only one I had a problem with so far is getting the Efimov medal, which is literally impossible. You have to kill 3 GAs in one battle, and they all have to be 2 tiers higher than your plane. But MM doesn't work that way any more. Efimov requires two tiers higher? I beg your pardon but where did you find such a description? 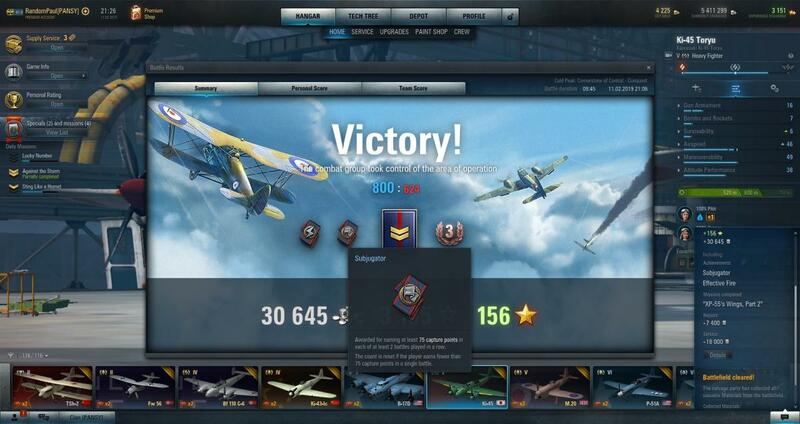 I'm pretty sure that the Efimov medal is awarded for receiving 400 capture points for destroying enemy ground targets with a GAA in a single sortie. I... Blindfold is -entirely- correct on this. I don't know where anyone would get the idea for the previous suggestion as to what an Efimov medal is.